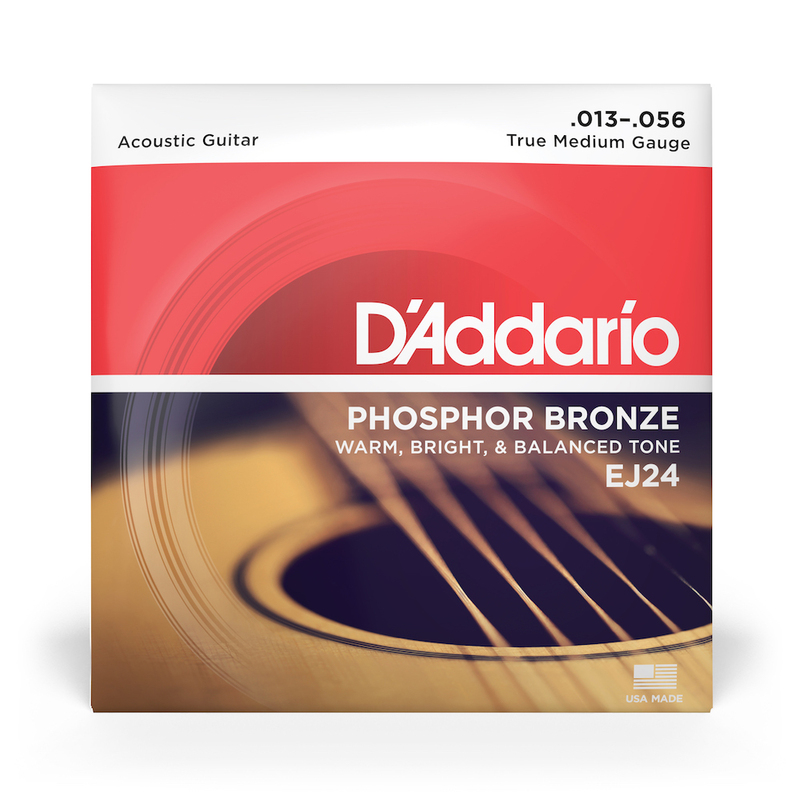 D'Addario True Medium guitar sets feature a smaller diameter 3rd, 4th and 5th string than our traditional EJ17 Medium set. These strings are for players that looking for an even more balanced sound and tension across their medium setup. In addition, these gauges are optimal for DADGAD tuning, originally popularized as an alternative tuning in Celtic music, but extends into contemporary folk, fingerstlye and rock styles.